When we met Lucas, he was only a 17 years old high school student, but already performing in all the drag bars in the city, being known as a great drag queen beauty. 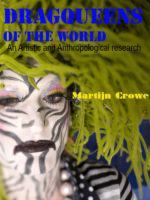 Drag Queens of the World is an international research project, combining art and anthropology. Its unique in its scope: We met, interviewed and photographed drag queens from all over the world, we went to their clubs and made background research about their place in their local environment. 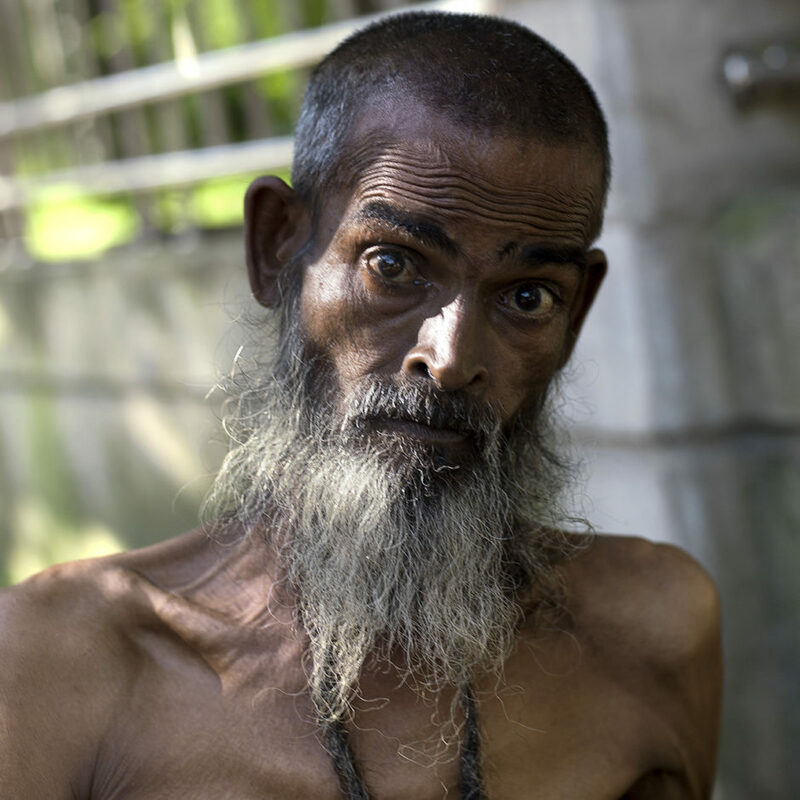 The project has resulted in exhibitions and lectures from Sao Paulo to Tromsø and from Tijuana to Dhaka. Currently, we are rounding of the project by making the book Drag Queens of the World, which you can contribute to in our crowdfunding campaign. 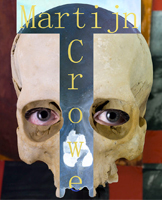 All the art works are for sale, and lectures, art events and consultancy services can be arranged with us at the Faketory and our artistic director Martijn Crowe.